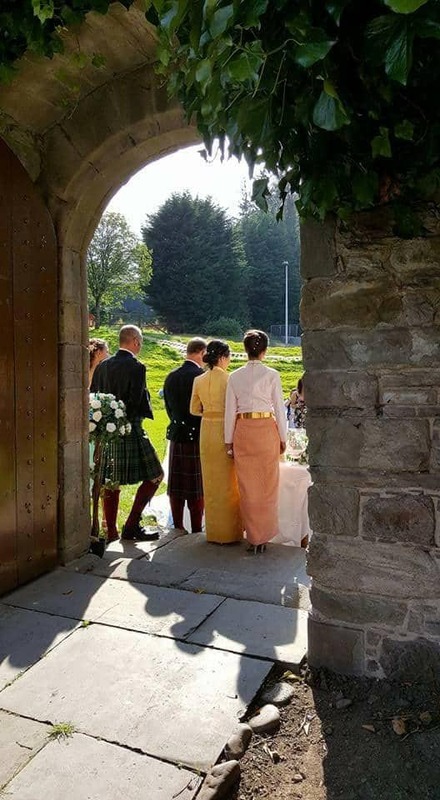 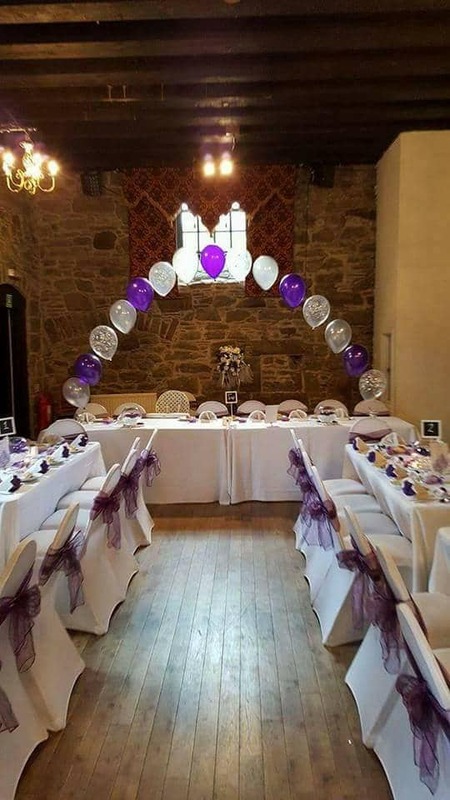 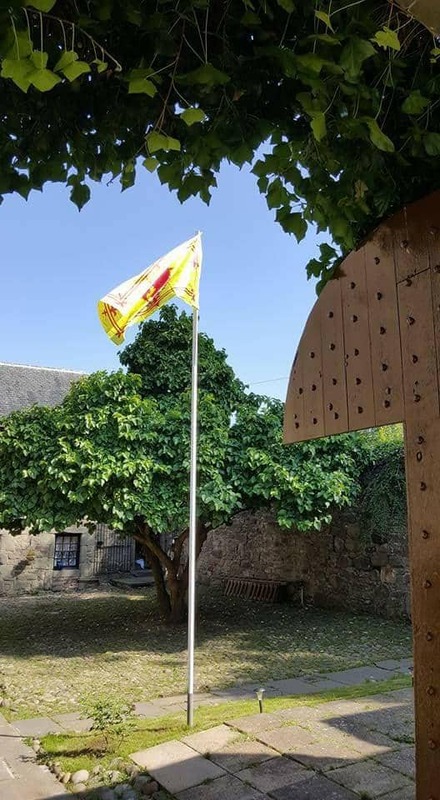 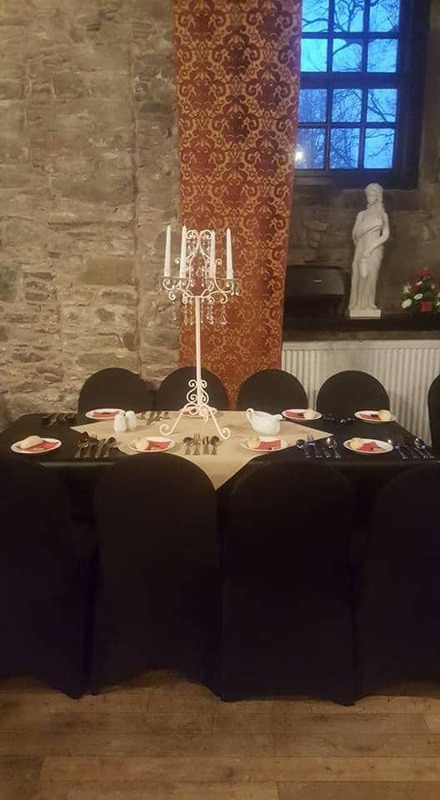 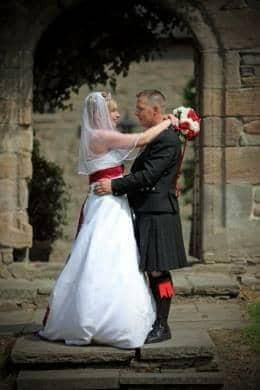 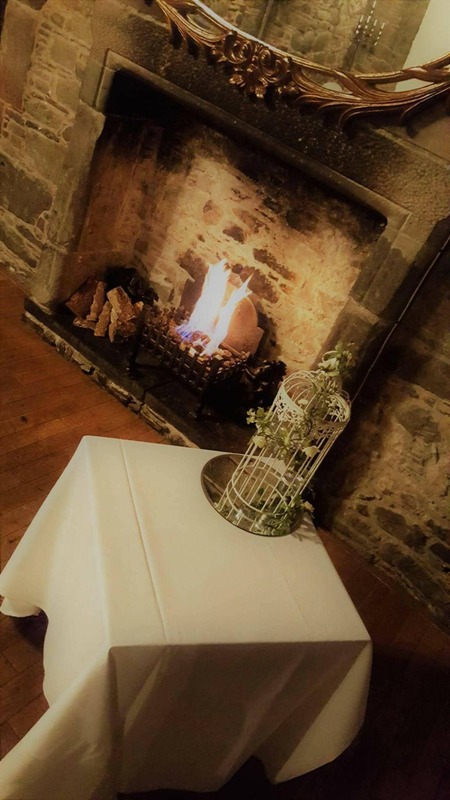 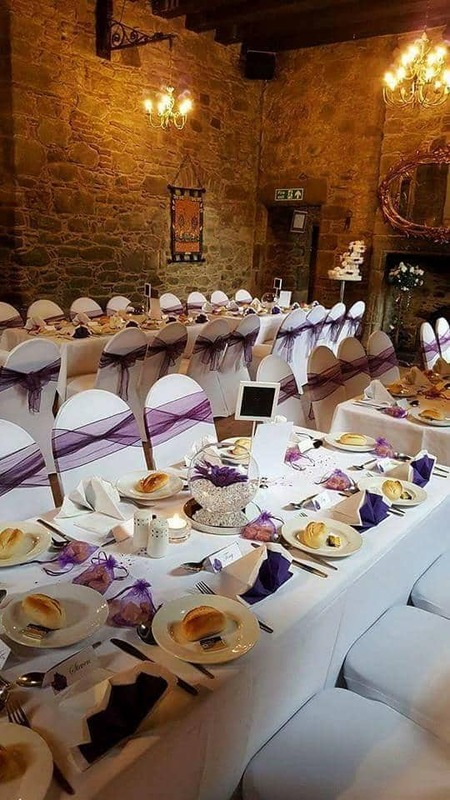 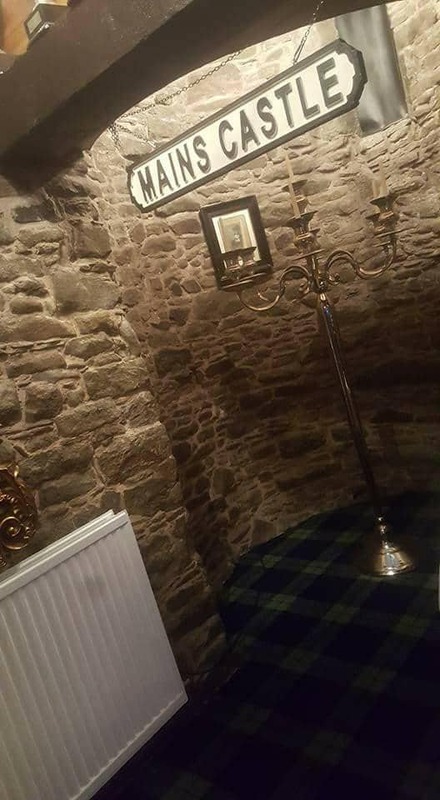 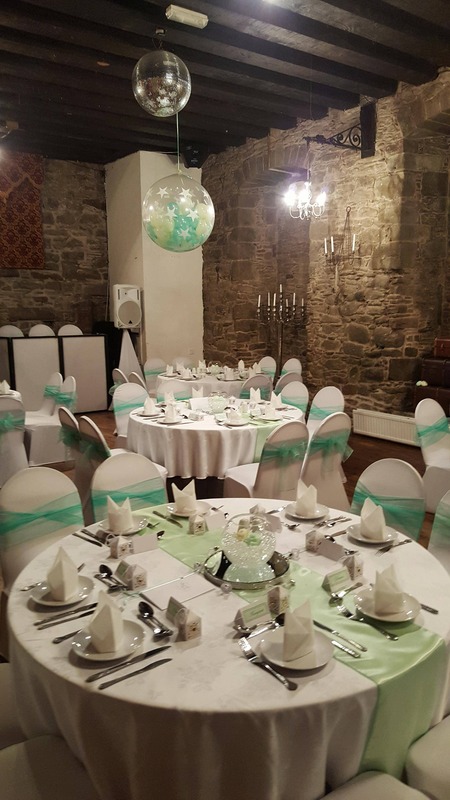 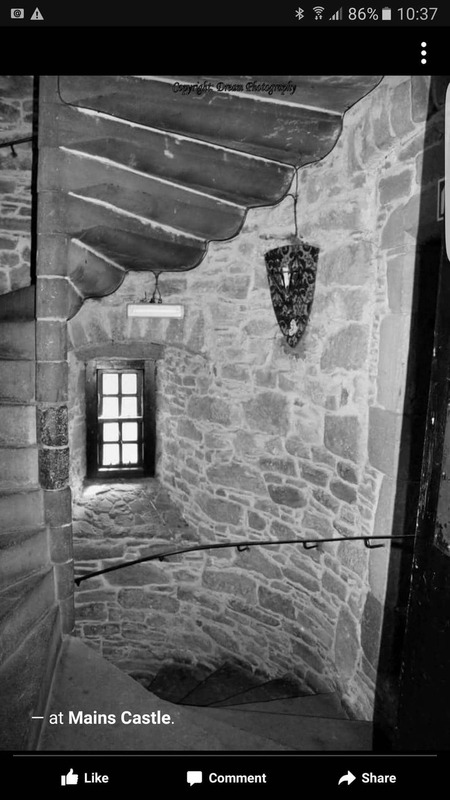 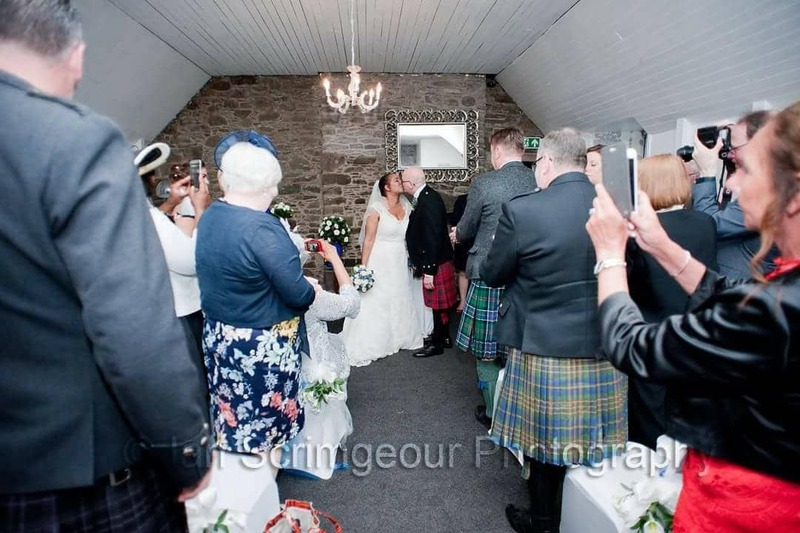 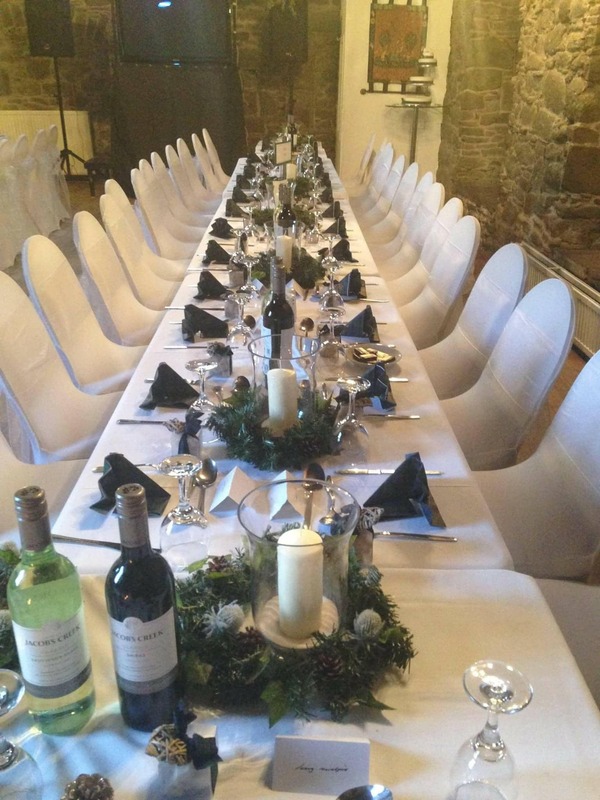 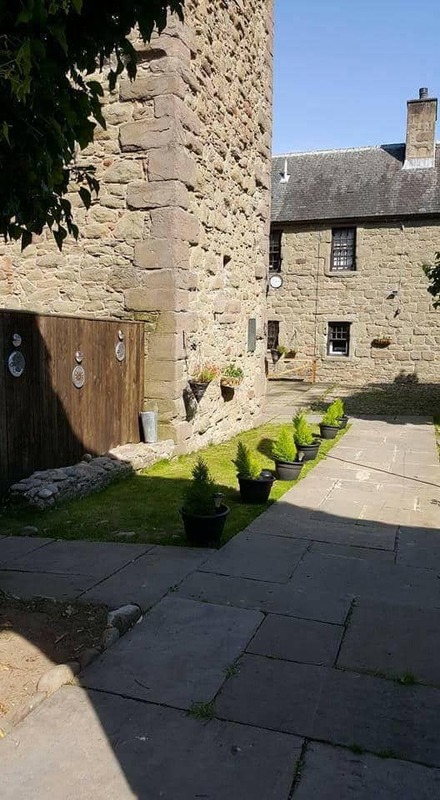 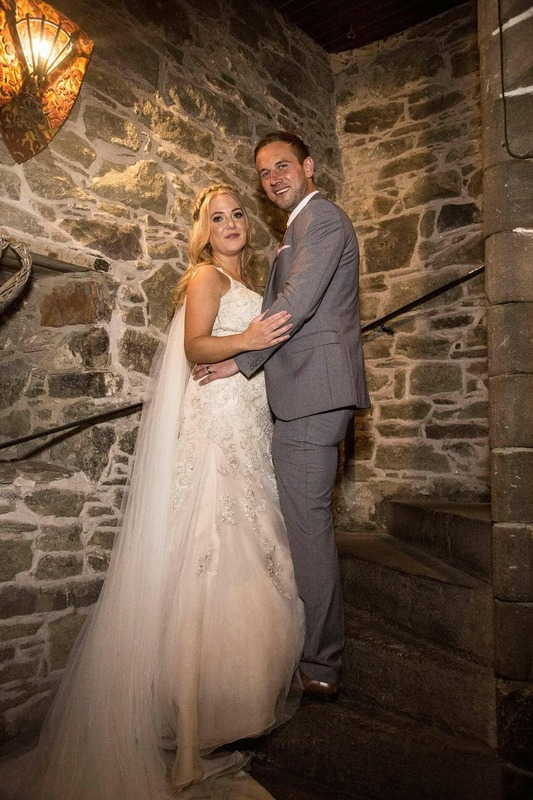 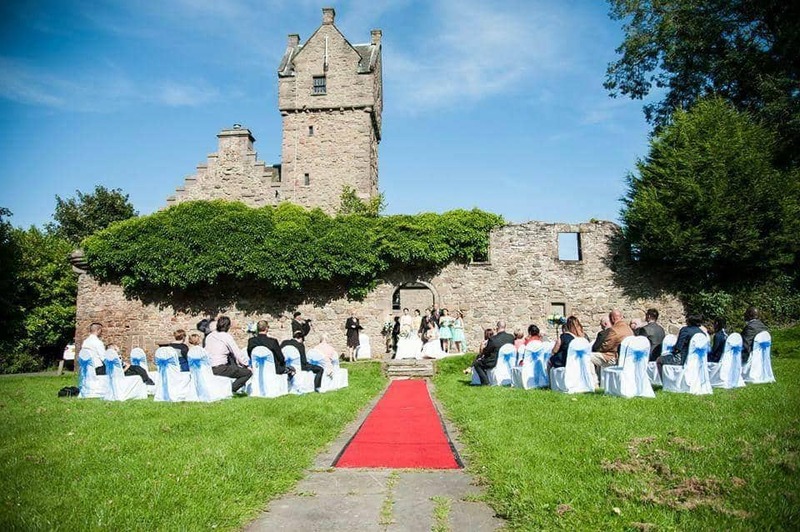 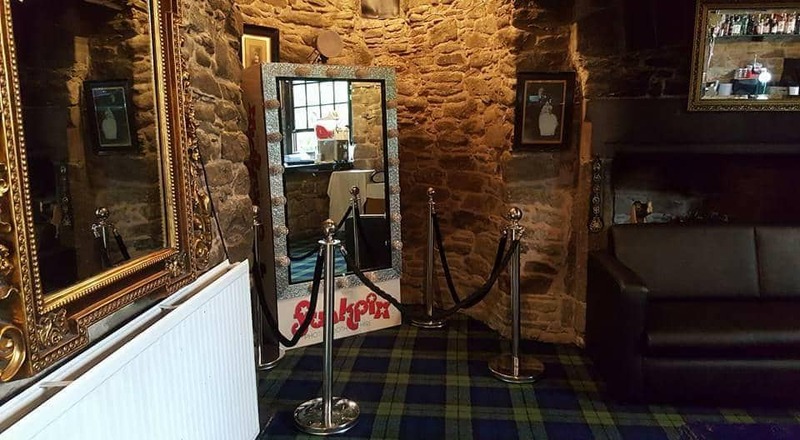 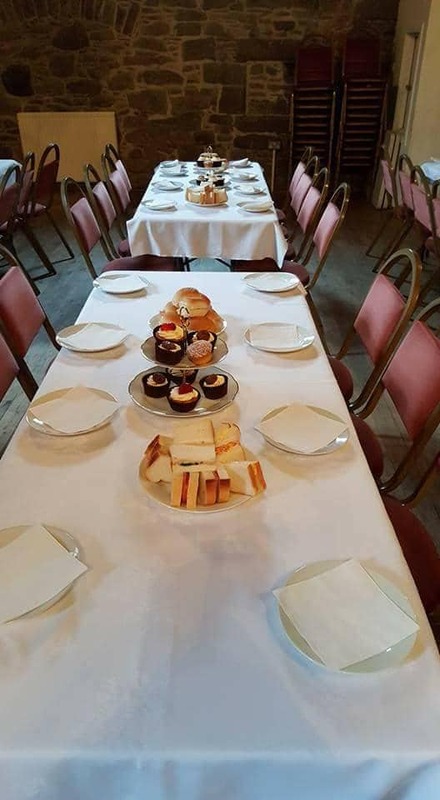 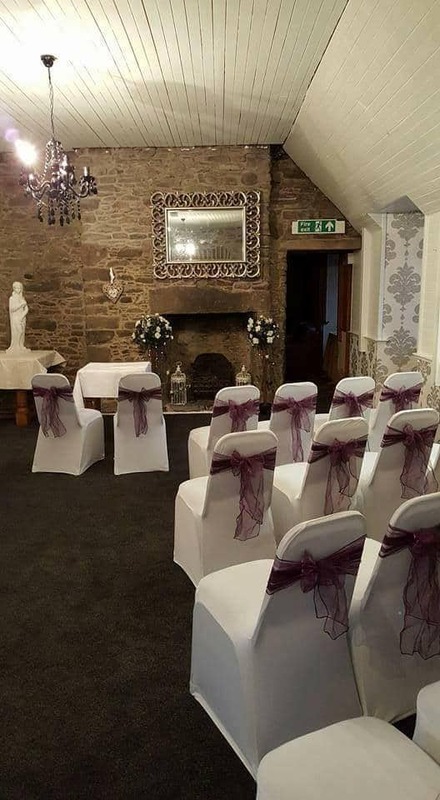 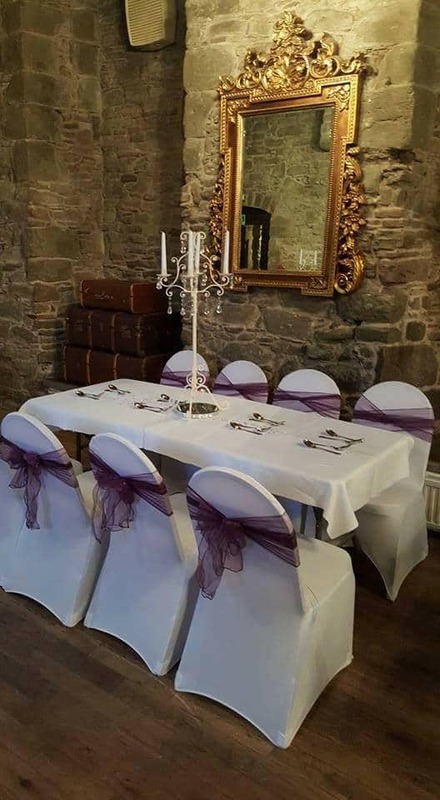 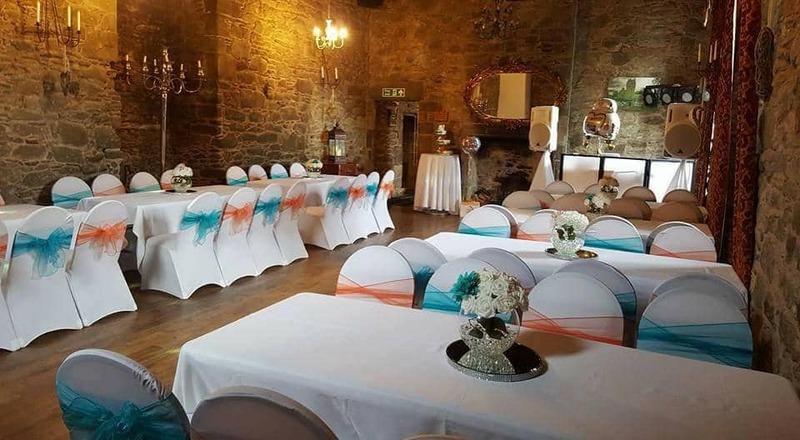 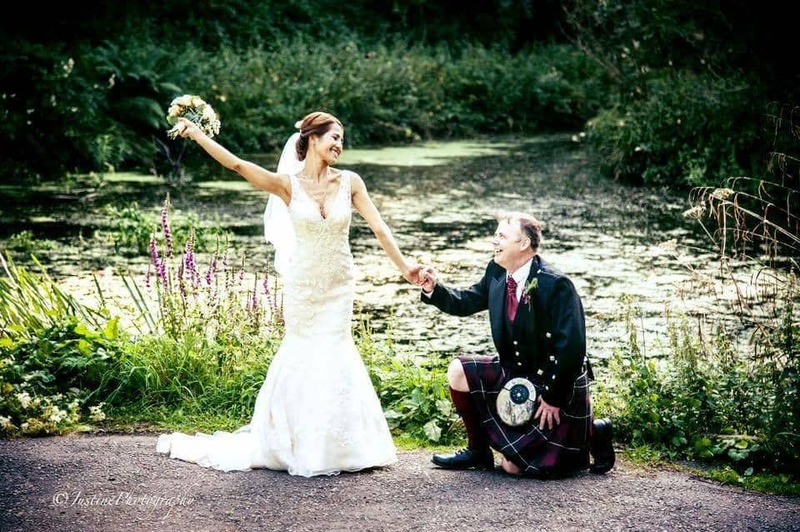 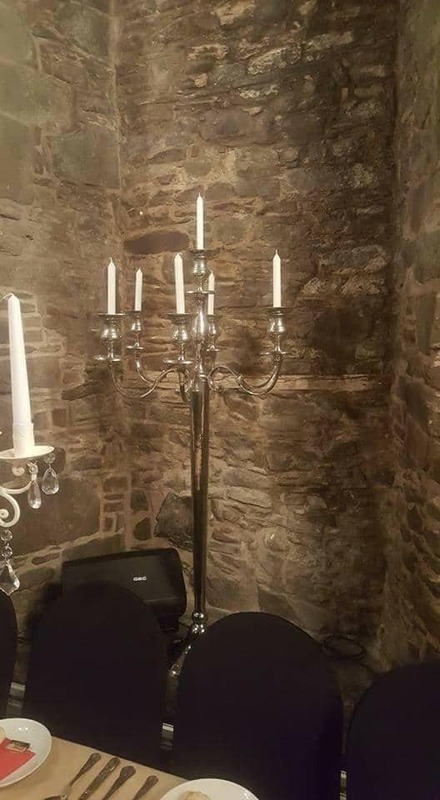 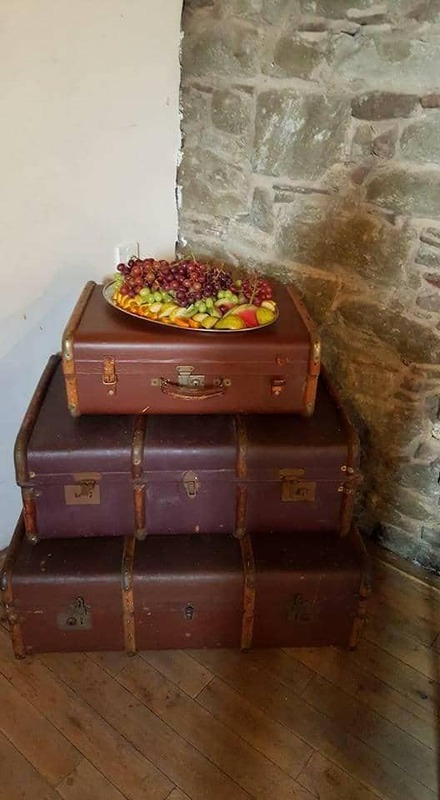 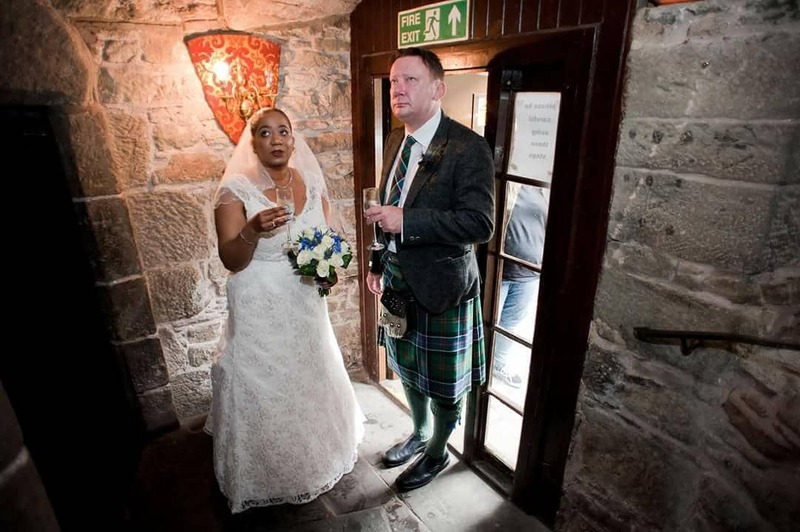 Hosted within the Romantic, Unique, Historic Mains Catle, this beautiful building consists of 2 banqueting suits, ,a court yard and a 70 foot tower house. 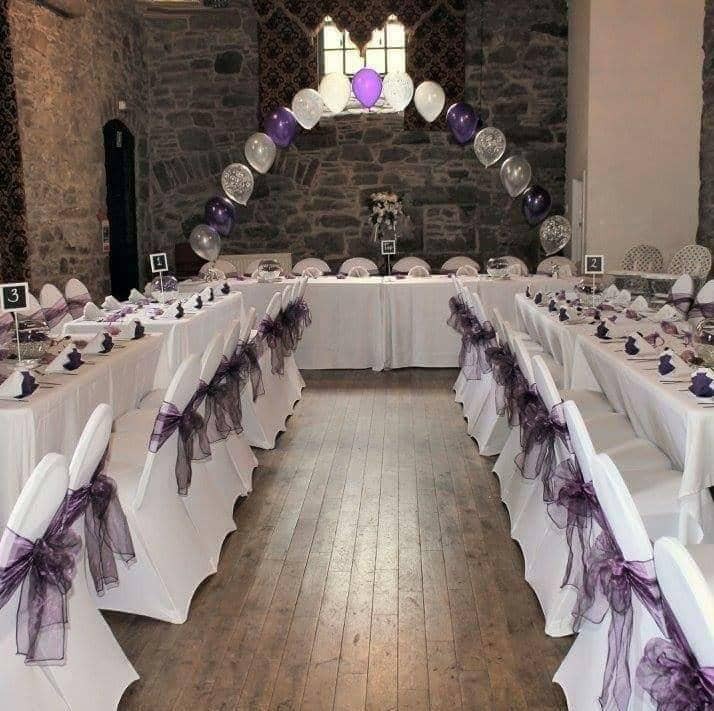 We will work with you to customise the venue to your own needs creating a wonderful setting for your ceremony. 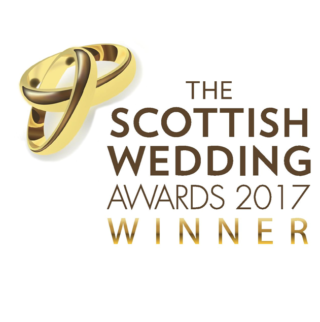 For further information or to have a chat, please contact us below. 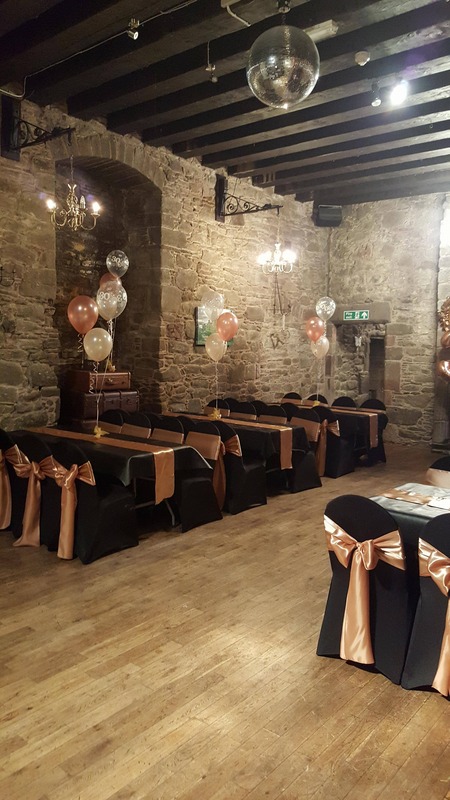 Our Twilight wedding package builds on the standard package, and includes the hire of the venue up until 1AM. 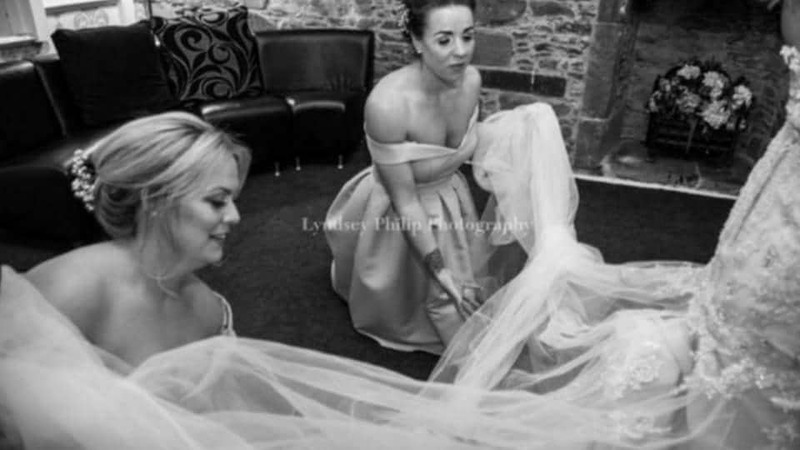 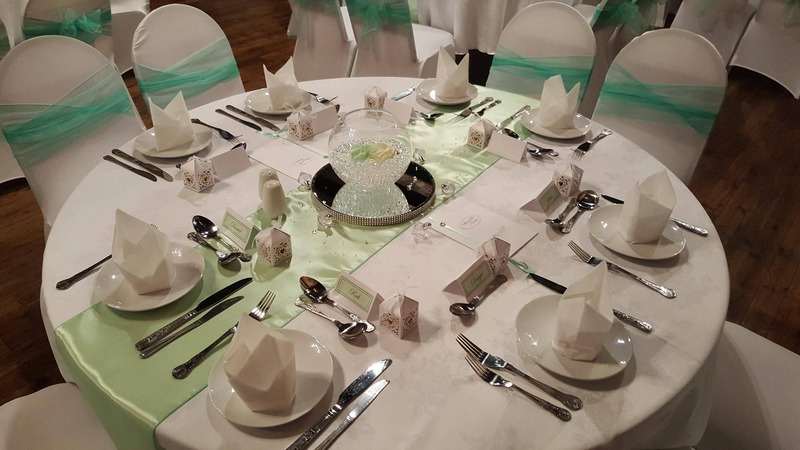 We will work with you to customise this package and venue to your own needs creating a wonderful setting for your ceremony. 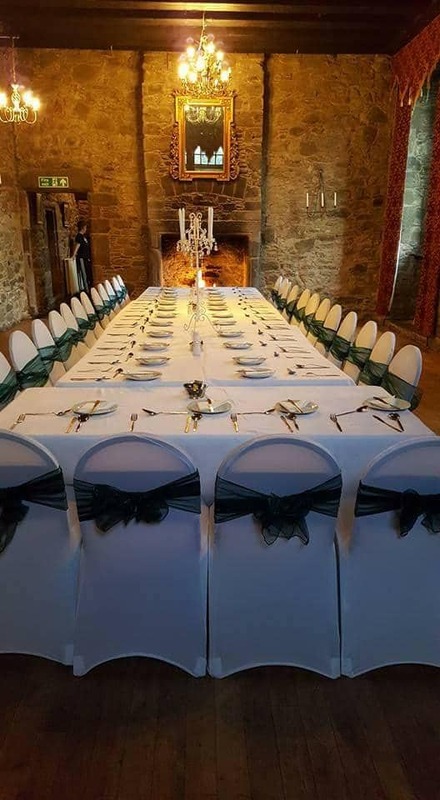 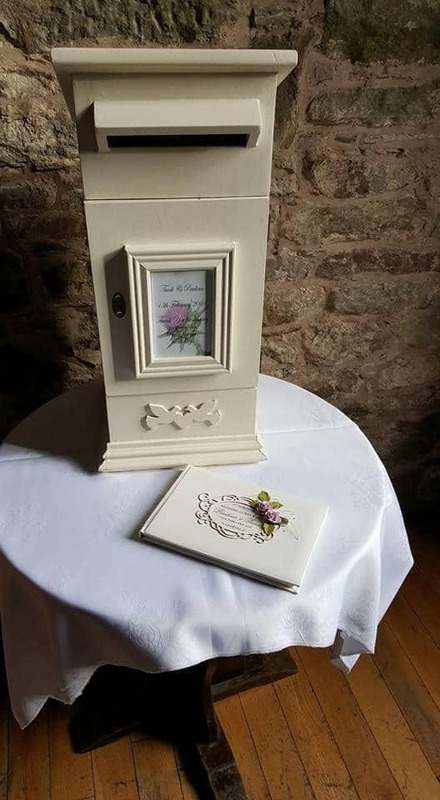 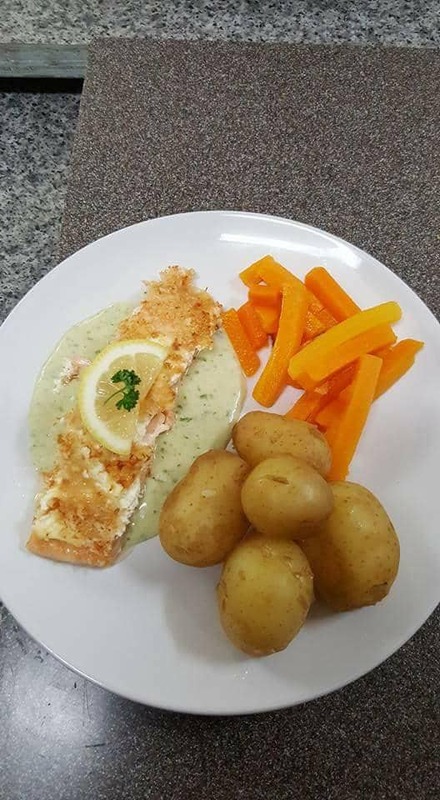 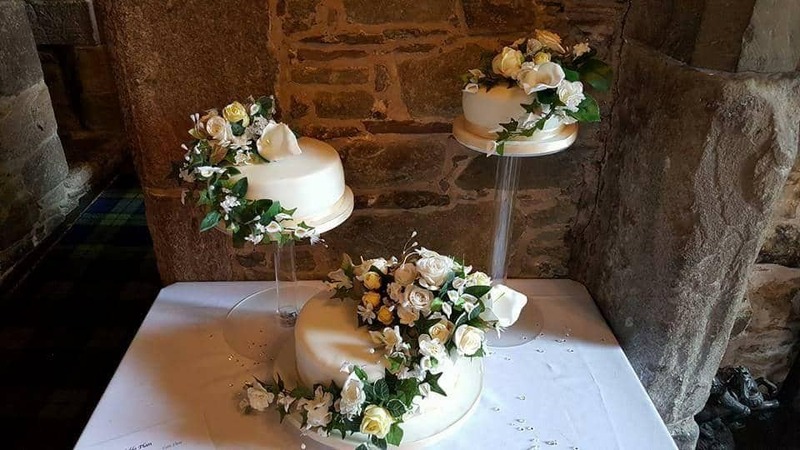 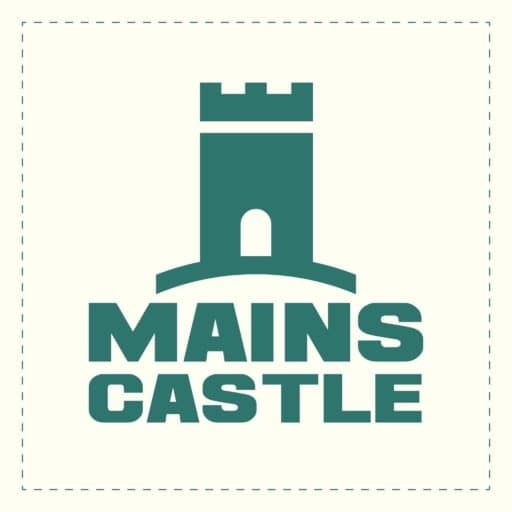 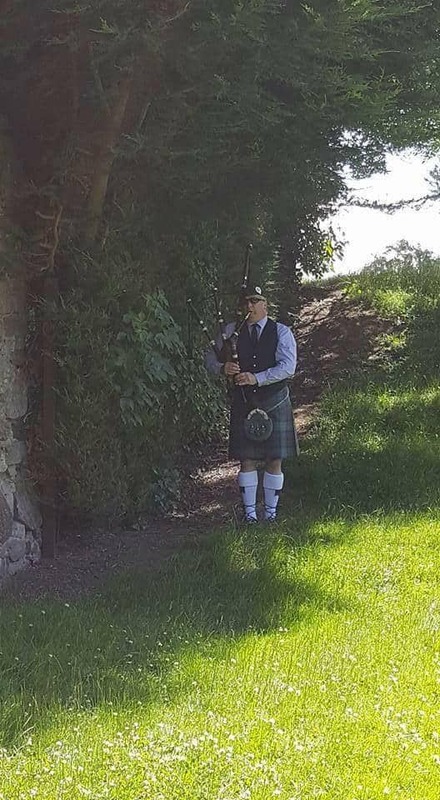 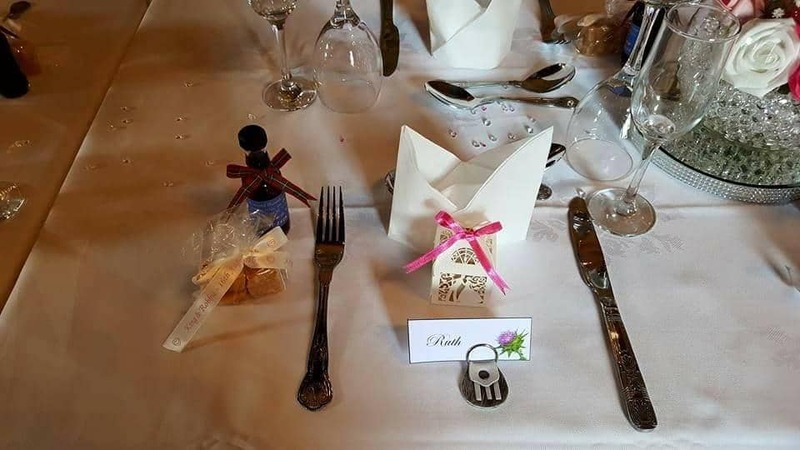 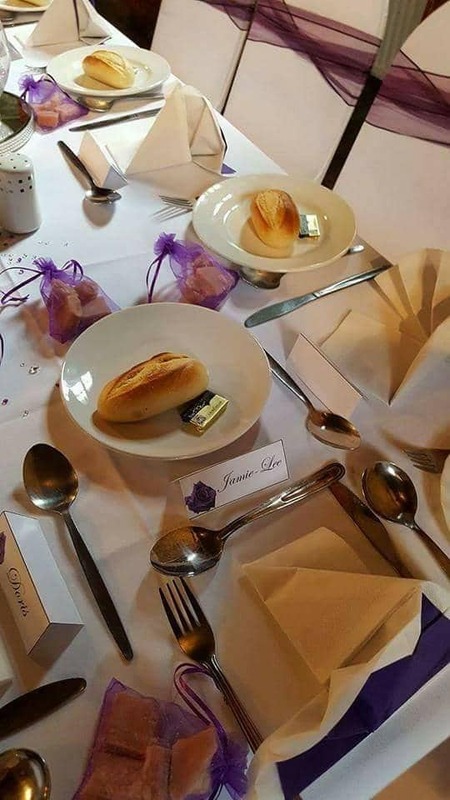 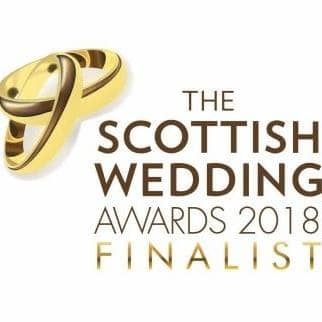 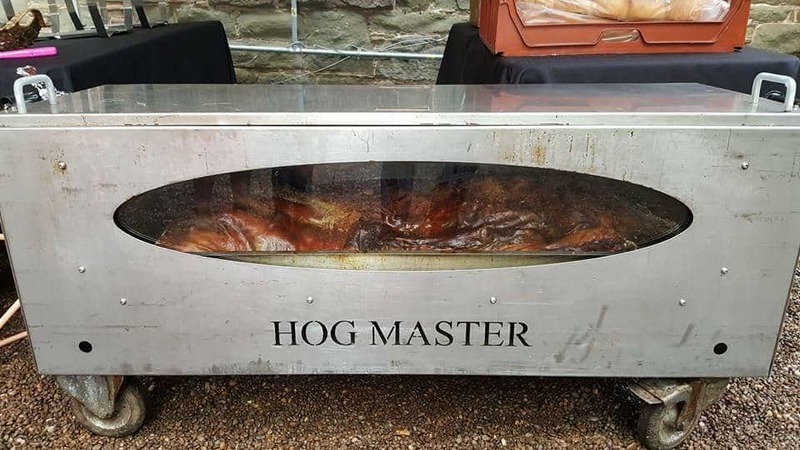 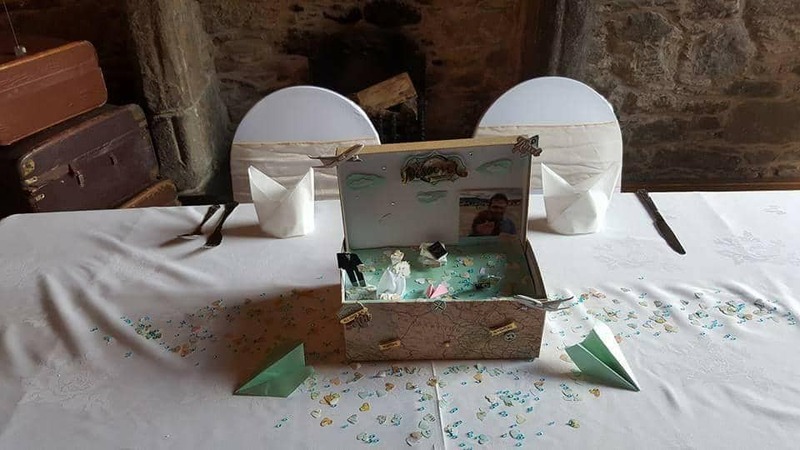 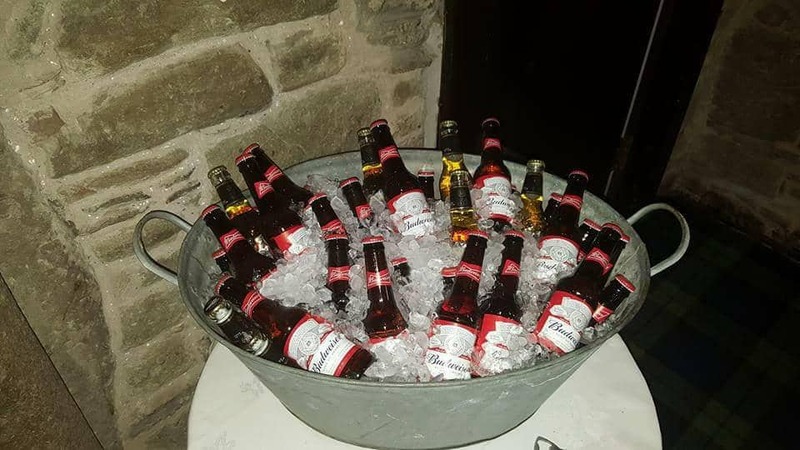 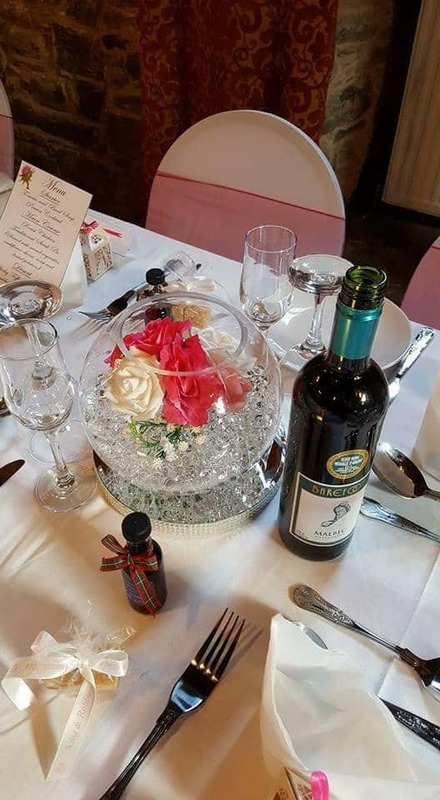 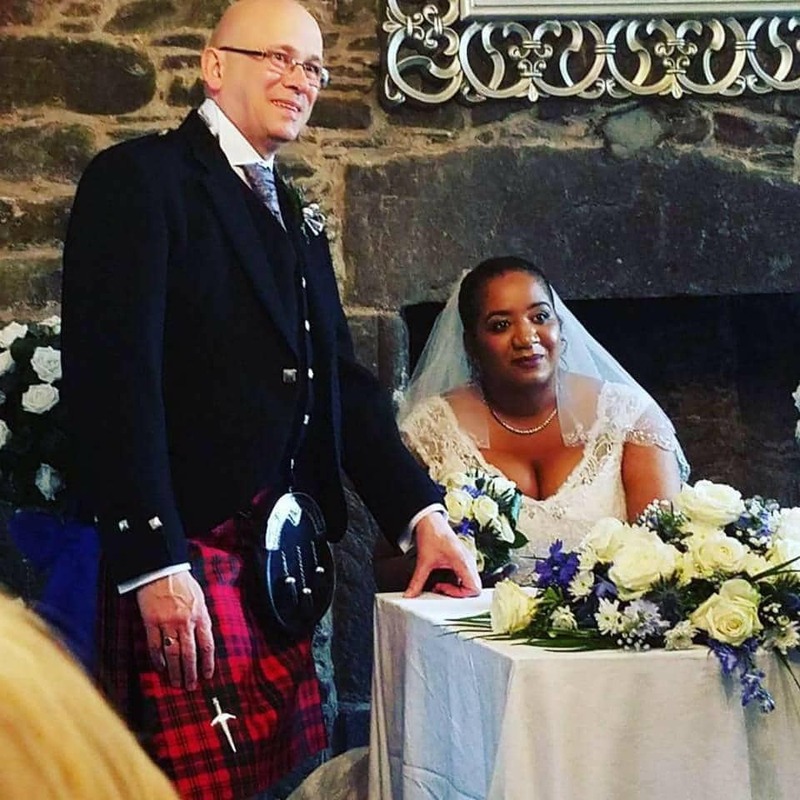 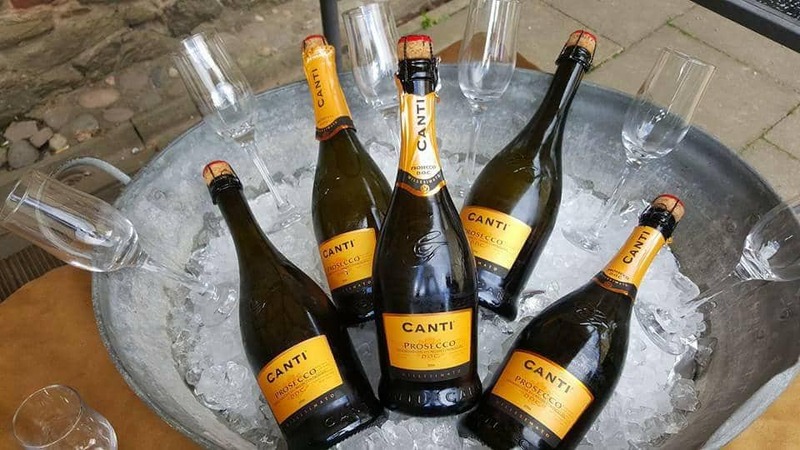 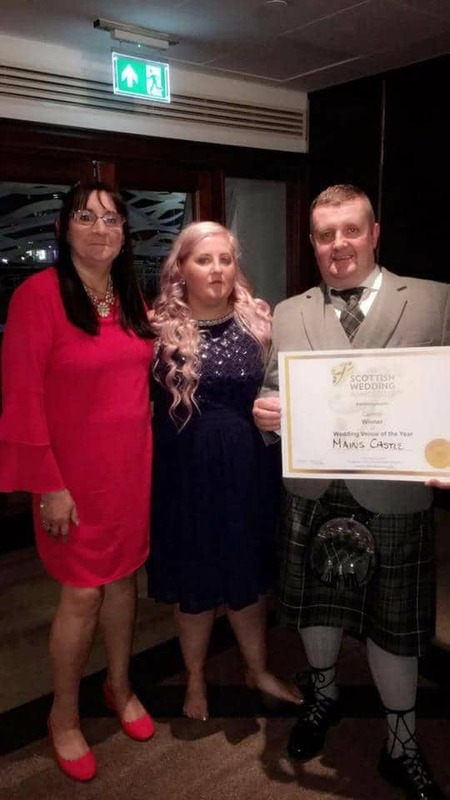 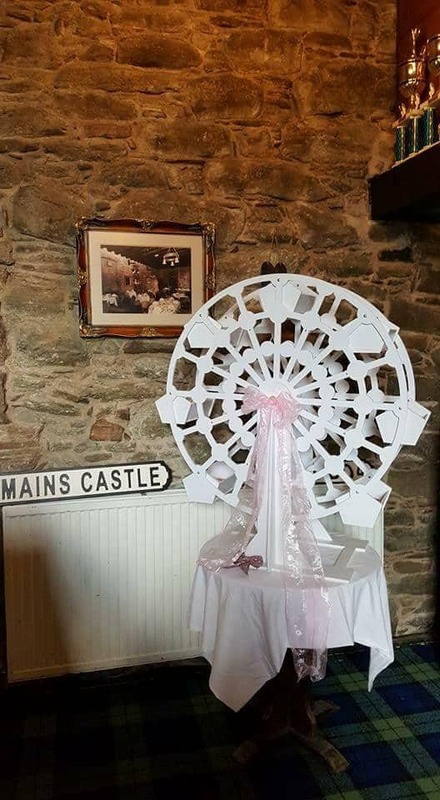 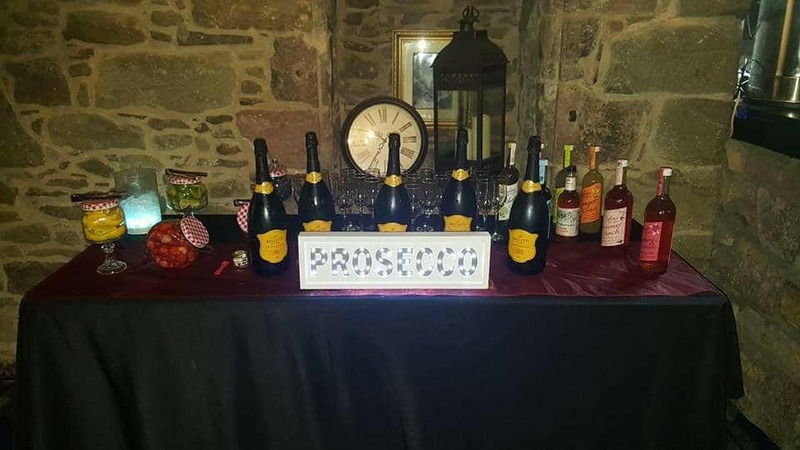 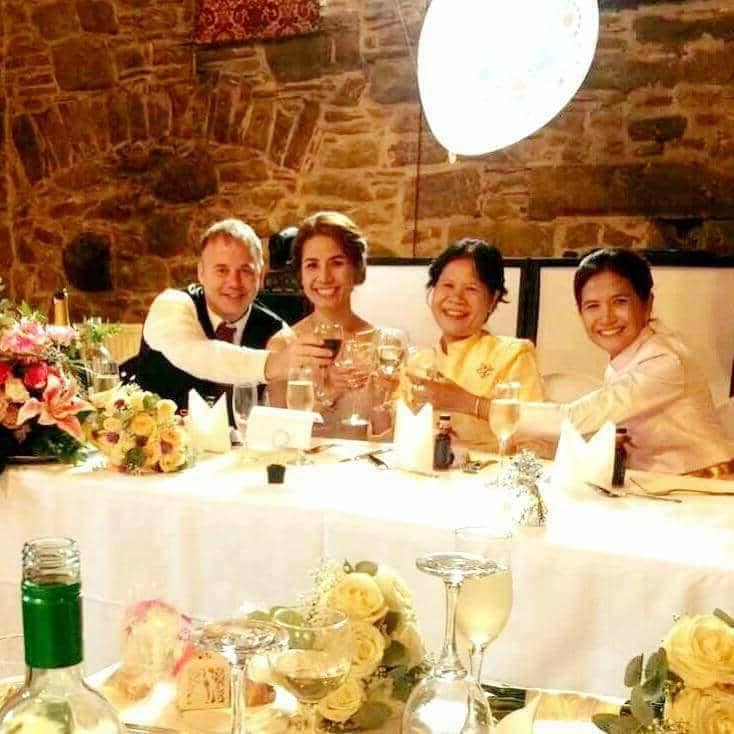 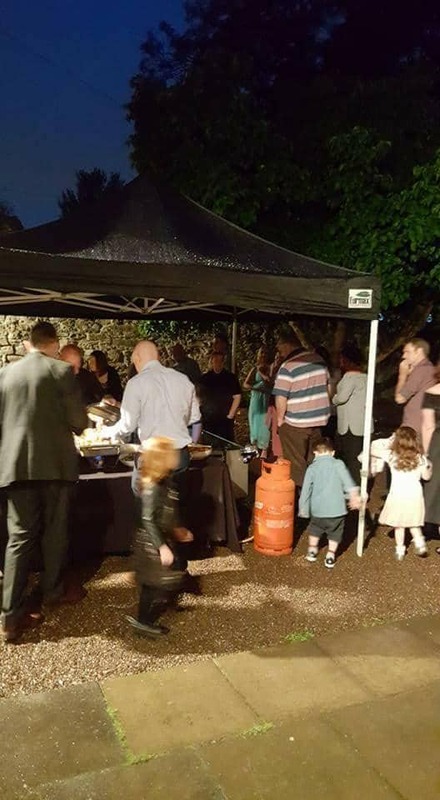 If you think Mains Castle is the perfect venue for someting not here, please don’t hesitate to get in contact, we’ll be happy to discuss your requirements with you and try and come up with a bespoke package for you. 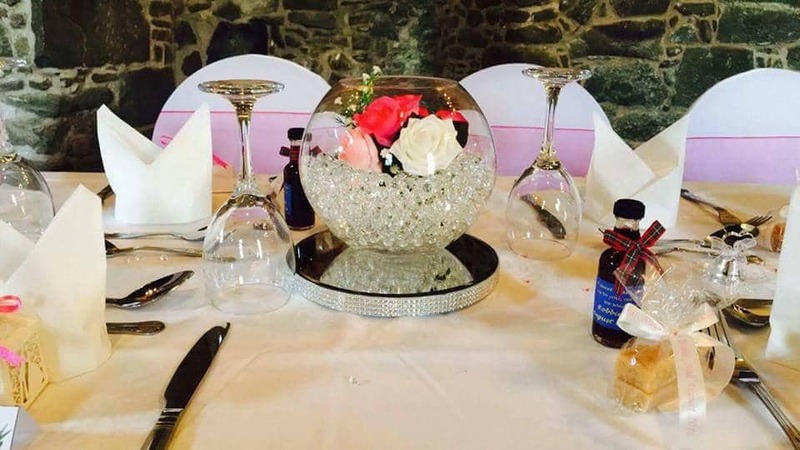 Please contact us to find out availability. 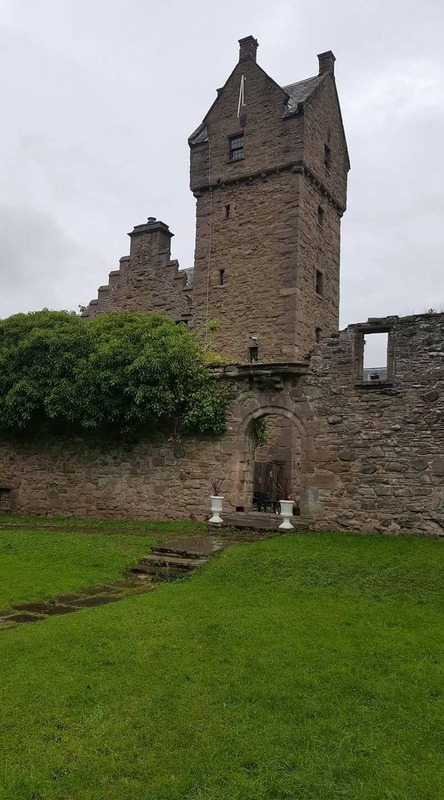 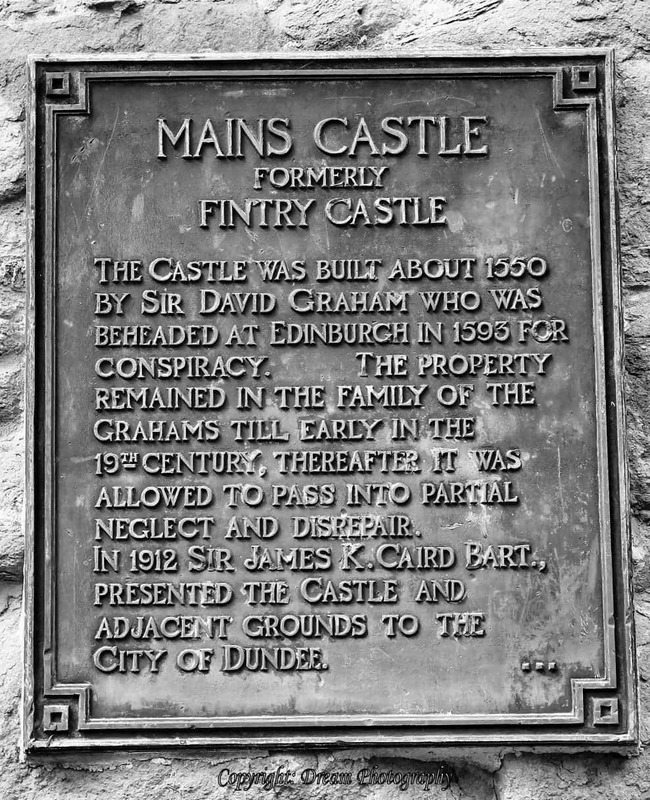 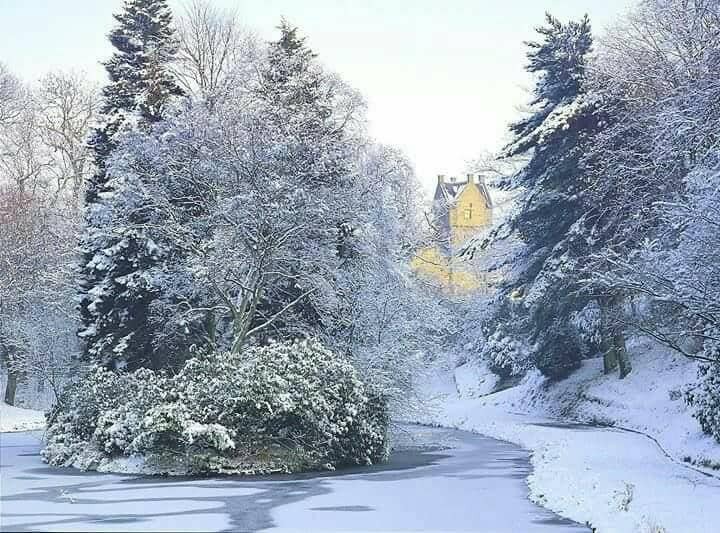 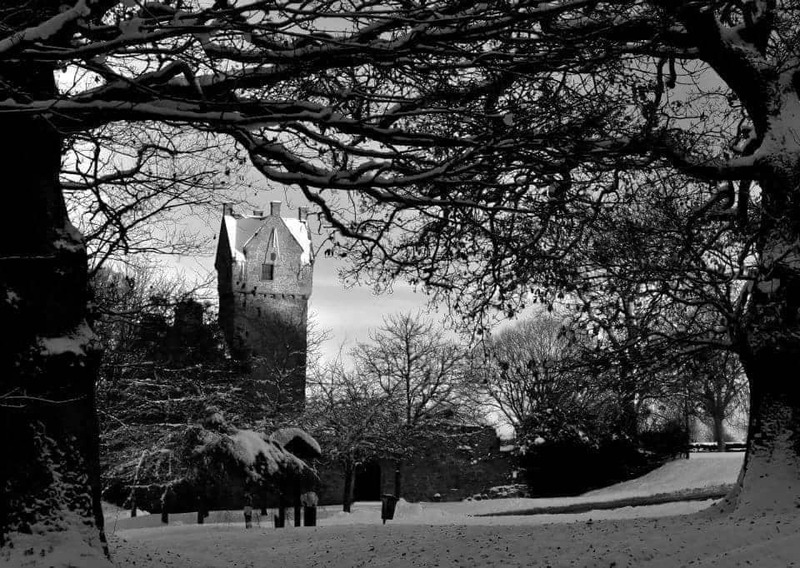 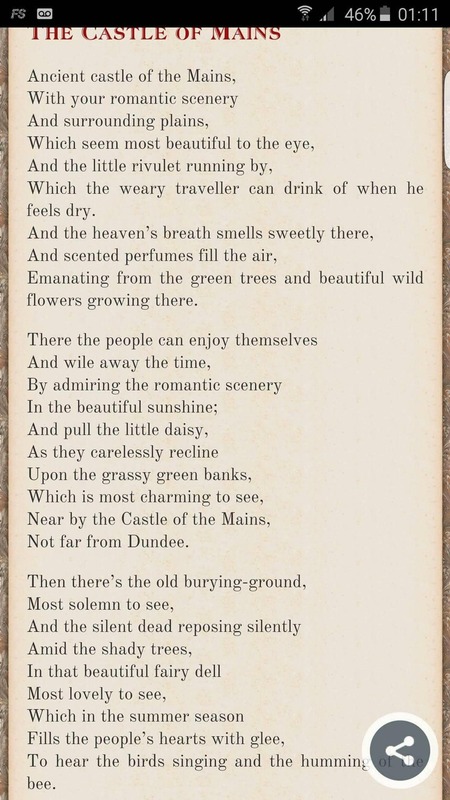 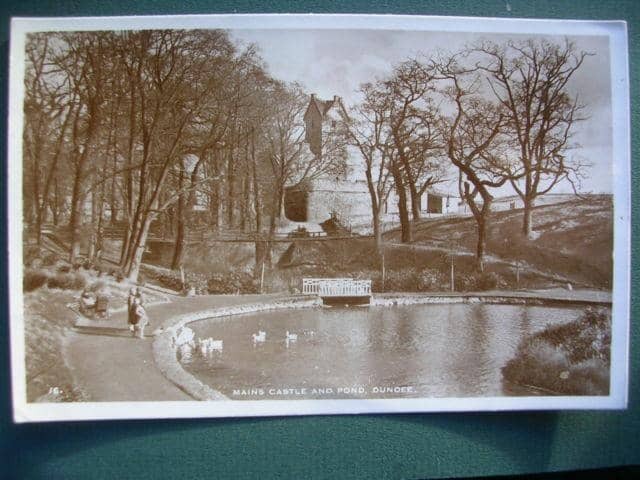 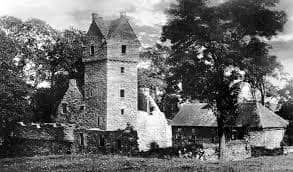 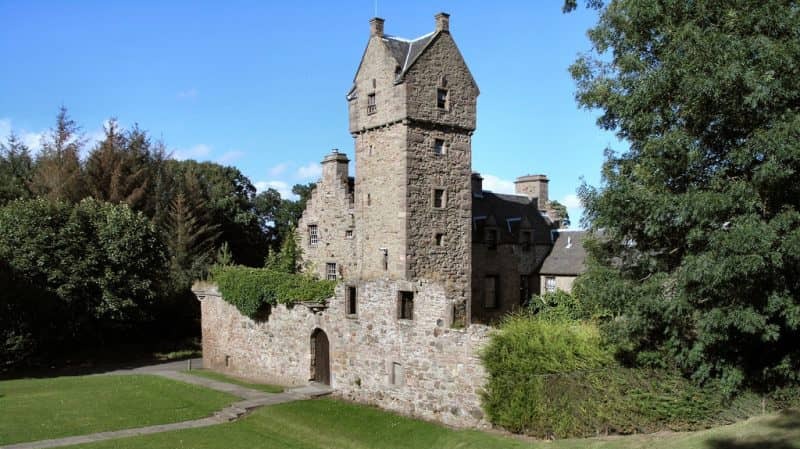 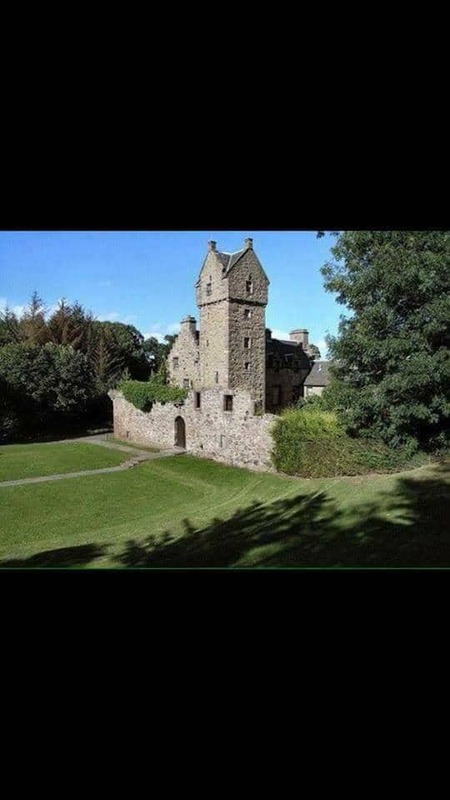 The castle is located in Dundee’s Caird Park to the north of the city overlooking the Dichty valley and adjacent to a small stream known as the Gelly Burn.